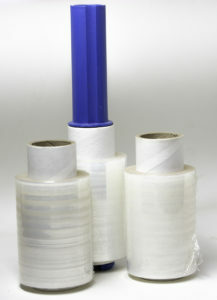 Pack ‘n Wrap’s leading product is pallet wrap, otherwise also known as stretch wrap. 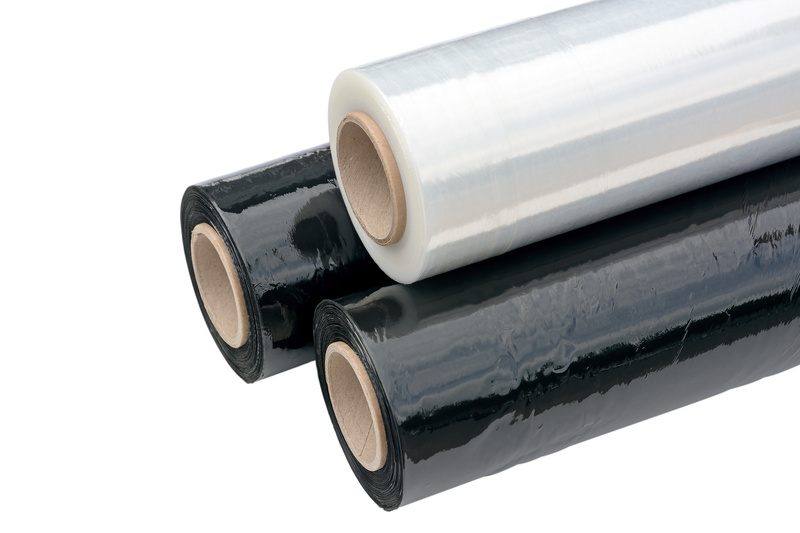 Our best seller is the 7 layer cast film in the super saving range, which although it has reduced microns, the film far exceeds our local film due to the technology and strengthening additives. The upside of this is that there are HUGE cost savings as pallet wrap is sold by the kilogram, the fewer microns the less the roll weighs. All of the Super Saving range have analysis certificates available and free samples on request. We keep the full range of standard sizes for any industry, these include the mini rolls, the hand rolls, 1500 meter rolls and the 2000 meter rolls. We do stock a 5 layer film which is not the Super saving range and you can order by micron. Pack ‘n Wrap has the facility to manufacture specific spec’s to suit the customer requirements, minimum order quantities do apply as per industry standard. We also do a pre-printed pallet wrap with the word ‘security’ printed on the film. Custom printed film is available on request and quotation. There are no minimum order quantities on ex-stock pallet wrap. Please talk to your sales representative to discuss your requirements. Speak to us about our delivery policy.